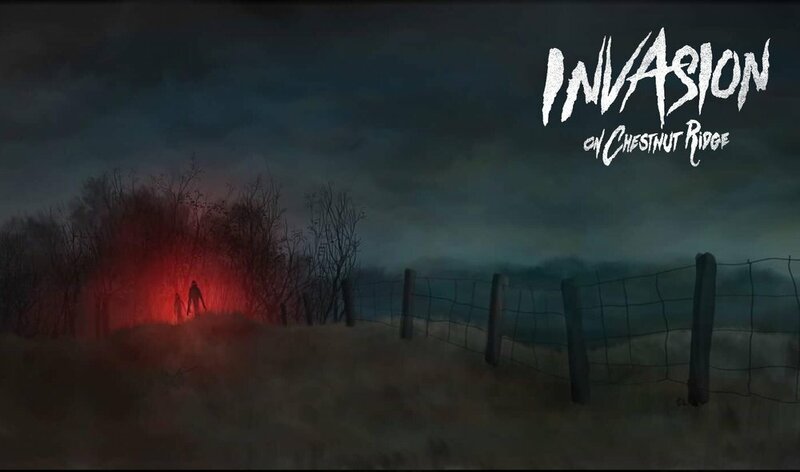 Terror Films has teamed up again with award winning filmmaker Seth Breedlove for his latest documentary, Invasion on Chestnut Ridge which is out now on most VOD platforms. 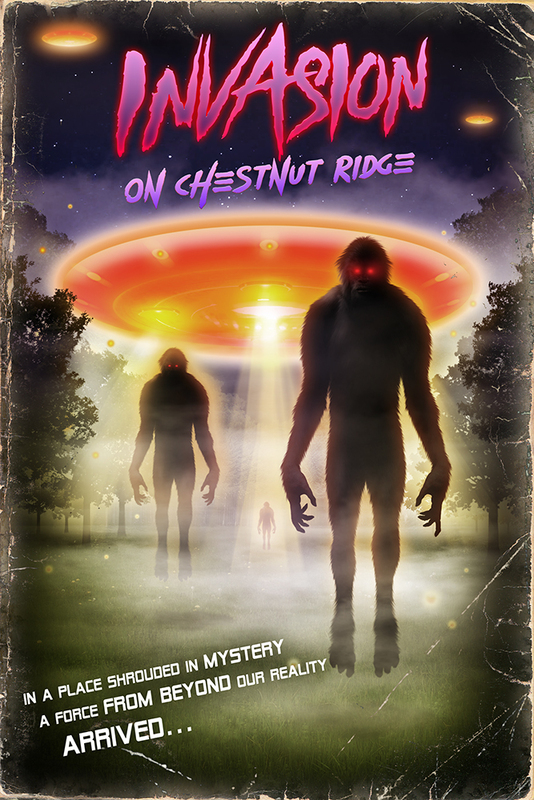 Invasion on Chestnut Ridge was written, edited and directed by Breedlove as part of his “Small Town Monsters” series, which premiered on Amazon in October 2017 - to positive acclaim. In southwestern Pennsylvania lies an expansive mountain range called the Chestnut Ridge. Though a home for unusual activity since the 1800s, the area has been largely overlooked...until now!